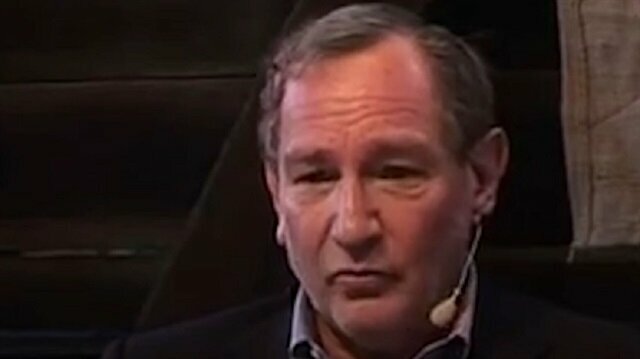 Founder of Geopolitical Futures, George Friedman, has predicted that Turkey will become a superpower in the upcoming years. “For the past 100 years Turkey has been in a very strange position that it was never in before, because it was first surrounded by the Europeans, and then the Russians and then the Americans. The Americans are leaving, the Russians are not coming back and the British are busy doing other things. Suddenly Turkey is unfolding its wings," said Friedman. “Turkey now is the 17th largest economy in the world. It is larger than Saudi Arabia. It has an army and military capability that is probably the best in Europe, besides the UK. They could beat the Germans in an afternoon, and the French in an hour if they showed up," he continued. President Recep Tayyip Erdoğan released a set of goals for 2023, aiming to propel the country forward in terms of economy, energy, foreign policy, health care, transport and tourism. “Whenever the Islamic world in the past 1,000 years has had unification, it has been under a Turkic power. For 500 years it was under the Ottoman rule and when it was under the Ottoman rule the Arabs took a subordinate position and the Turks created an order," said Friedman. Friedman commented that it was no surprise that President Obama finished his tour of Europe in Turkey. “The message to the Europens was very simply 'I really enjoyed eating with you guys and talking to you guys and being told 'no' by you guys. Now I'm going to go to a real ally that has real military power,'" explained Friedman. Geopolitical Futures is a publication dedicated to making predictions about the course of the international system. Friedman is also the founder of the publisher and global intelligence company Stratfor. 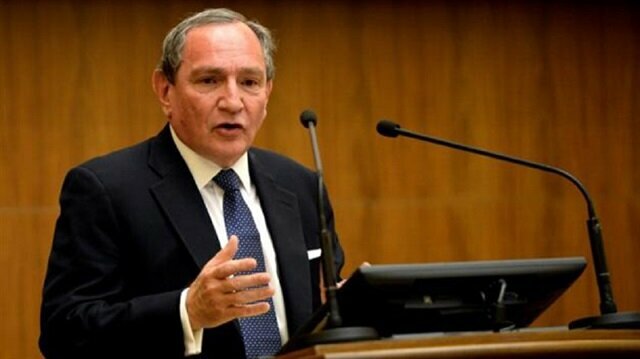 George Friedman, founder of Geopolitical Futures and Stratfor, has predicted that Turkey will become a superpower in the upcoming years.